Our company was founded to help entrepreneurs avoid the pitfalls of being overcharged by design agencies. 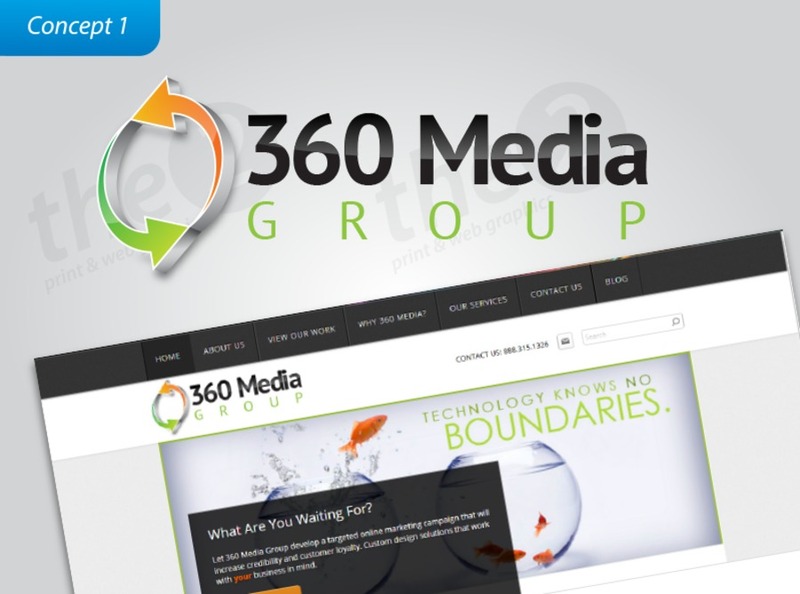 We offer web, video, email & lead generation marketing services. High Level & High Resolution Image Designs. Rich In Content And Very Engaging. We were founded to help entrepreneurs avoid the pitfalls of being overcharged by design agencies.